“From the word go SPE delivered an exceptional service making the transaction not only a lucrative one for me but also a pleasure,” he says. 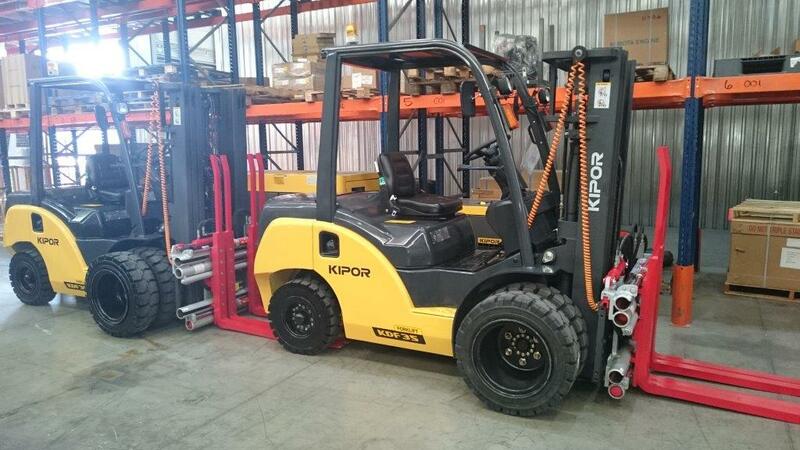 He added that with a race against time to meet deadlines the Kipor team not only refurbished the forklifts in just a week but provided him with a free rental forklift whilst they were doing so, which enabled us to carry on with our existing jobs. “SPE really went the extra mile and have done so after the sale as well, which, in my mind, is the true test,” said Walters. 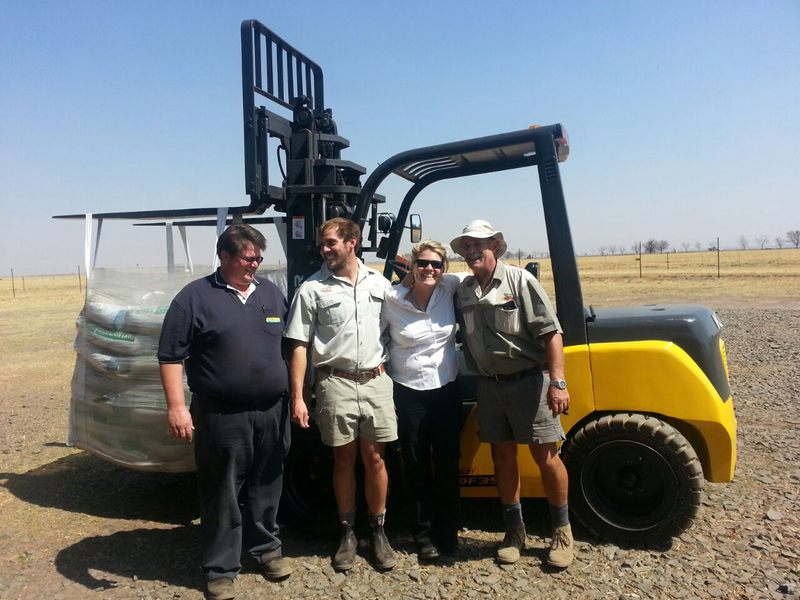 The Kipor 2.5 ton diesel forklift is one of the flagship machines in the Kipor range. With its advanced streamline design, solid, sturdy frame and its suspended and moveable seat, which provides comfort for the operator, it has become one of the most popular forklifts around. 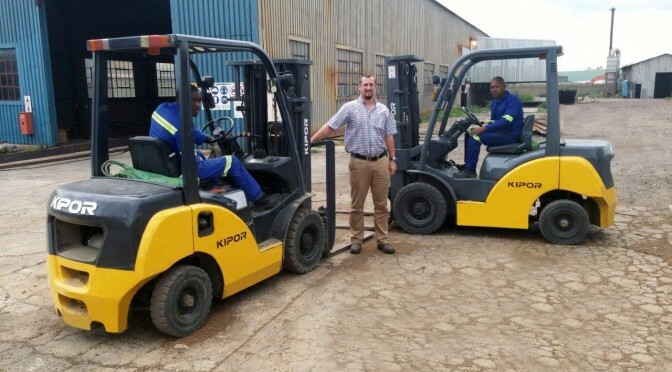 “The fact that both forklifts have worked almost non-stop for about 1000 hours each since I acquired them is testament to the excellent job of refurbishment that SPE did as well as to the overall quality of the Kipor product,” said Walters. 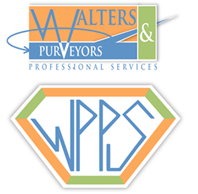 WPPS, established in 2013 consists of two divisions – a project management and control division and a fabrication, supply and erection division, which meets the highest international standards in fabrication and execution capabilities and prides itself on its exceptional people, high environmental standards and superior welding capabilities. 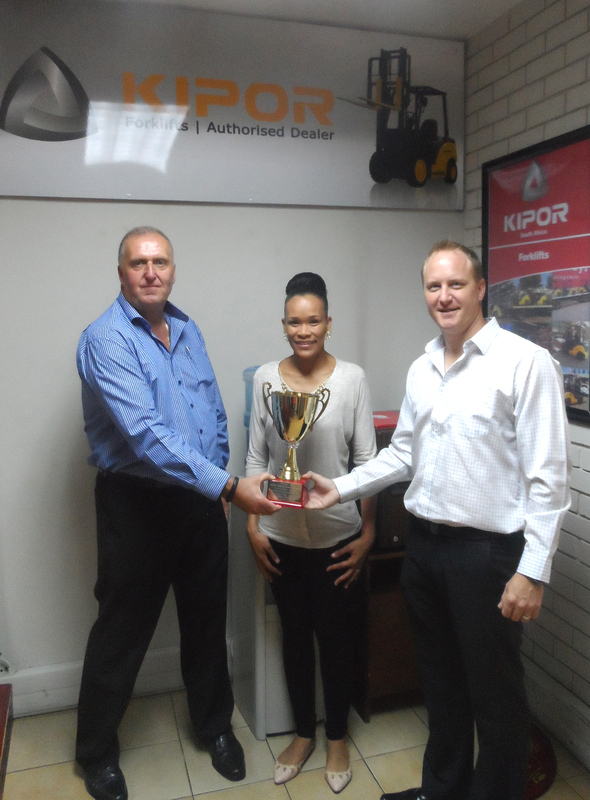 Kipor is a well-established global leader with its products being sold in more than 130 countries worldwide. 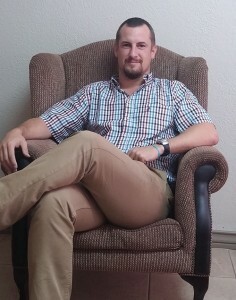 Founded in 1998 the Kipor group of companies has enjoyed significant product acceptance and market development since then both globally and in South Africa where SPE are the sole importers and distributors through a wide footprint of specialised dealers and a full after-sales service backup infrastructure countrywide. 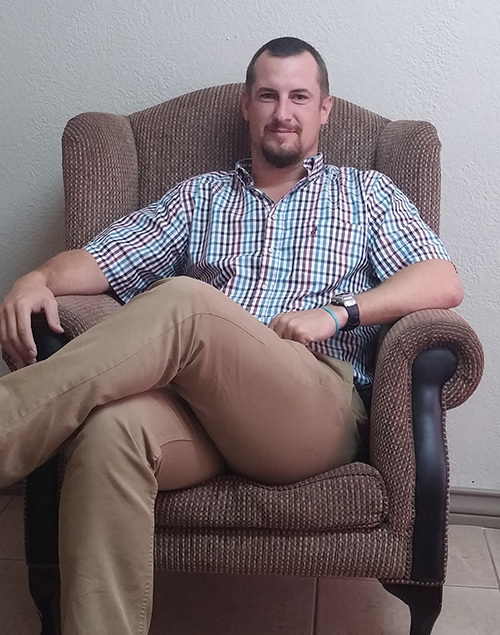 This article was featured in the Cape Business News – Feb 2016. This article was featured in the Supply Chain Today – April 2016. This article was featured in the Forklift SA – May 2016. This article was featured the Supply Chain Today Feb 2017.